There is a real art to selling, as any salesperson probably knows. You walk a fine line between alienating the customer and making them feel comfortable. Developing a solid and proven technique is a big part of learning how to sell efficiently. This course covers Essential Selling & Customer Engagement skills every salesperson should master. Create a positive impression through effective grooming while dealing with internal and external customers. Develop an assertive style of communication to handle queries efficiently and create “win-win” solution. Understand the psychological elements involved to boost add on sales increasing both top and bottom line. 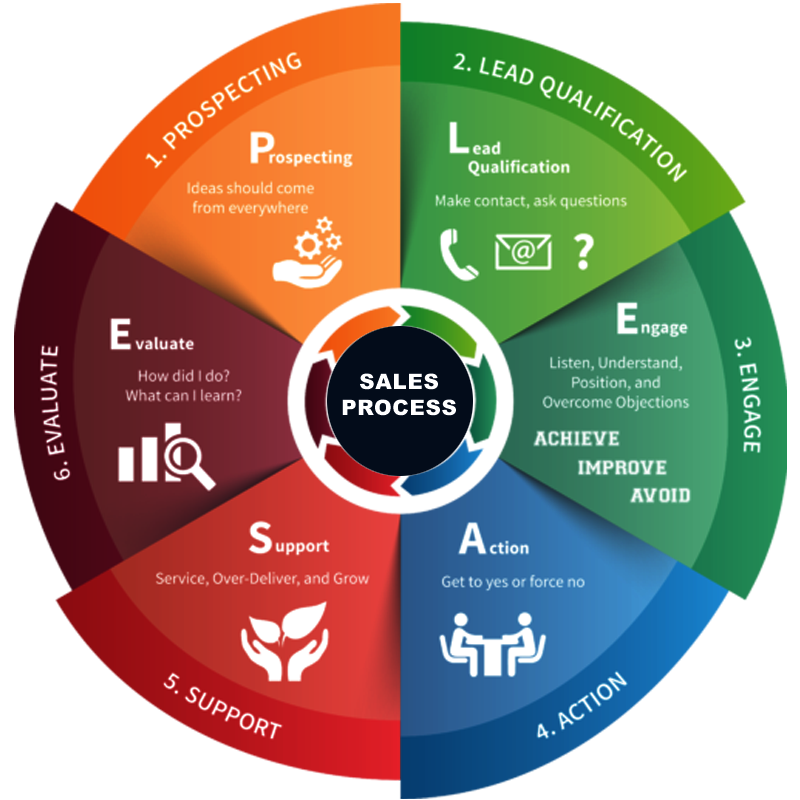 Achieve immediate increase in sales conversions and bottom line. Achieve and exceed the given sales targets. Build rapport and connect with people. Begin the relationship with a warm welcome experience. Communicate more effectively and assertively. An emotionally engaged, intelligent and spirited staff.